The much anticipated School holiday is here! My kids are so happy for this long awaited break because the school holiday was started with a bang. 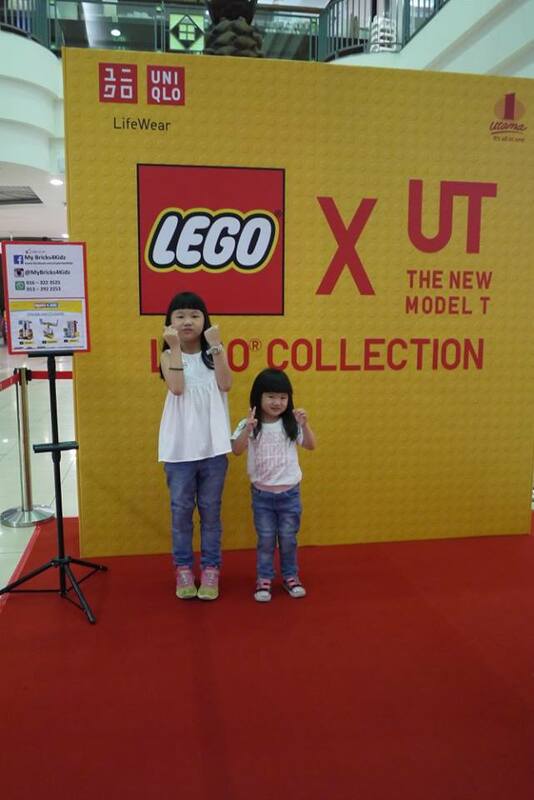 We are honored to be invited to the Uniqlo x LEGO kids event held at Uniqlo, 1 Utama on the lovely Saturday, 28 May 2016. Uniqlo is my family’s favourite brand originated from Japan. 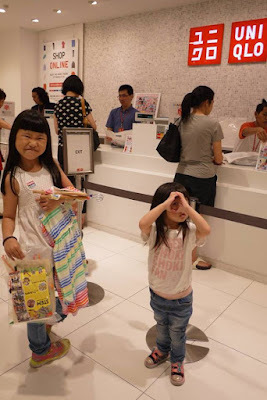 We love to shop at Uniqlo in Malaysia and while travelling in Japan because their apparels are simple and in superb quality, which could last for a long time. They have the whole collections for the family – mens, womens as well as kids and babies! It’s indeed a one stop fashion shop for the whole family. This time round, Uniqlo has partnered with LEGO to organize the fun activities for the kids on the Uniqlo x LEGO kids event. Once we arrived at the event venue, the kids were given a seat to sit and wait for their bricks. There were 3 models to be select: Crinkler, Crazy Ride and Hockey. 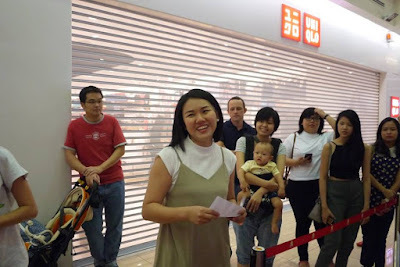 The Uniqlo Malaysia team welcomed us with a welcome speech. Water and snacks were also provided to the kids, thanks for the warm hospitality! The team from My Bricks for kidz were there to guide the children when needed. It was indeed a fun and enjoyable motor skills activity for the toddlers and kids. 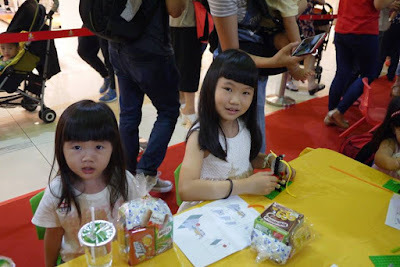 All the kids are so happy and laugh out loud during the activities. While the kids were busy building their bricks, I, the shopping queen of course took the chance to shop at Uniqlo. I found that Uniqlo kids’ collection has good quality, and is designed to suit children’s lifestyles. As children are active and playful by nature, Uniqlo kids collection is practical for the them to wear and engage in their play experience. The stretchable material is not only comfortable to wear but it also allows the kids to stretch their arms and legs easily. 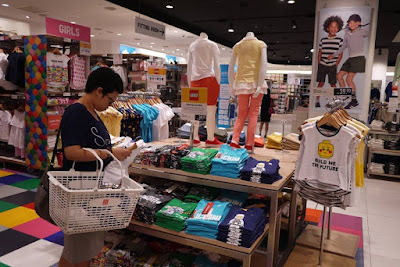 I love their comprehensive kids’ collection, from UT (Uniqlo Graphic T-shirts), AIRism, dresses, shirts and sweats. There is always an apparel that suits for every occasion. 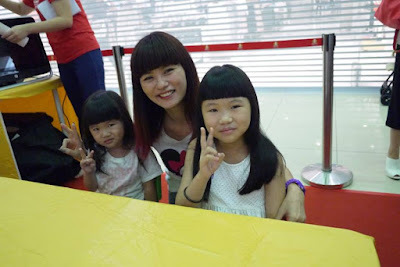 In fact, my two lovely daughters love to wear Uniqlo’s apparels because they are comfortable and stylish. Uniqlo kids’ collection has been keeping them comfortable to do the things they like. I let them choose a few apparels after the LEGO activities have ended. They were so happy with their shopping hauls! As for the mother herself, I love Uniqlo kids’ collection too for its easy laundry. I just throw them into washing machine and wash using the hand wash mode. The apparels still look like a new ones even after a few washes. What an easy peasy task for working moms like me. 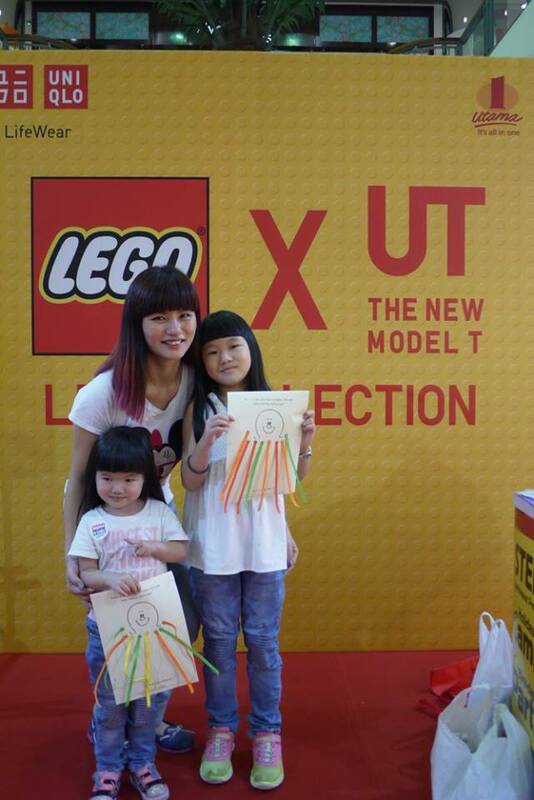 Thank you for having us, Uniqlo Malaysia! 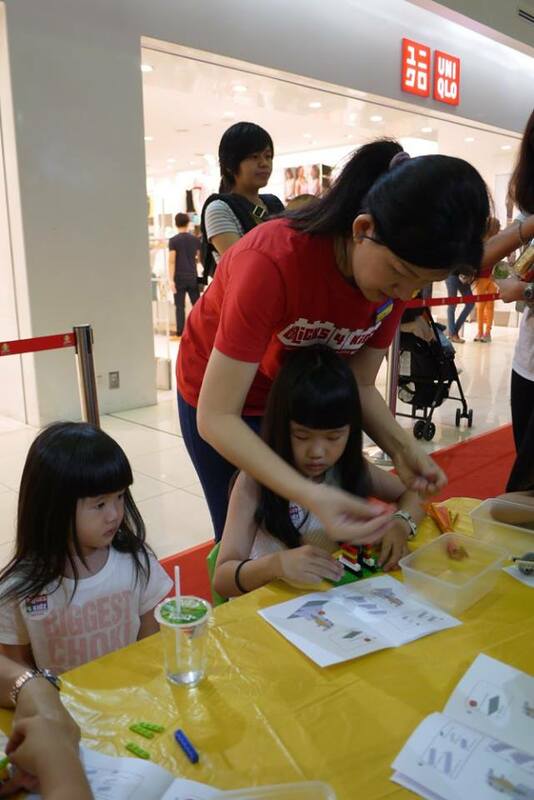 From the perspective of a mother with two girls, I would recommend all parents to choose Uniqlo kids collection. They are so long lasting you wouldn’t have to buy apparels for your kids often. Now we know quality doesn’t have to cost a fortune, let’s start dressing smart for our kids. such fun place to shop for kids. so far havent try buying for my son yet. Uniqlo has been collaborating with different on-trend brands/cartoon series all the time. Plus, the quality is really stands out among others despite the price is slightly higher. awww. such a cute family! guess your kid have so much fun in the event!